I wonder what Lazarus’ life was like three years after he came back from the dead. The last glimpse of Lazarus in the New Testament is when Jesus came to dinner at his house the night before the entry into Jerusalem that we call Palm Sunday. The dinner was given in honor of Jesus, probably by Lazarus himself and his sisters. And Lazarus was among those reclining at table with Jesus. After that we hear no more about him in the scriptures. 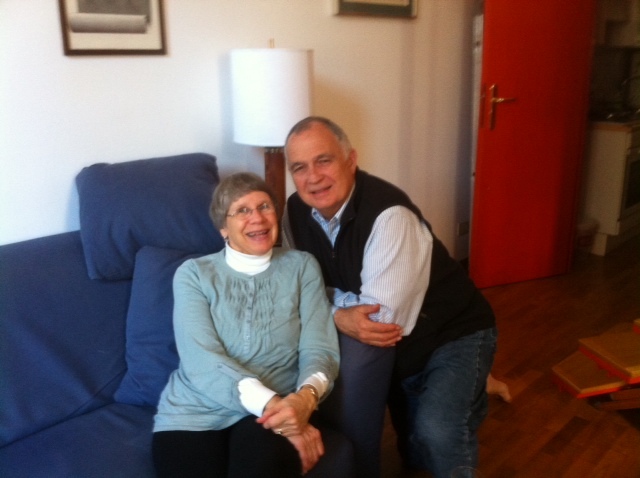 I had another MRI last Monday, the day after Palm Sunday, 2014. It showed the same image it has been showing for two years. This is good news. Any MRI that does show the tumor small and inactive is good news. It has been 3 years since the brain cancer was identified and pronounced fatal in an average of 18 to 24 months. It has been more than a year since my doctor and I agreed to stop any treatment. On Monday the doctor said that every year I survive makes it more likely I will survive the following year. And yet life is starting to feel pretty normal to me. I hesitate to describe my survival and return to health as miraculous because to me the miracle will be confirmed when I live the 15 or more years I requested after the diagnosis. I need to get over that. It is miraculous that I am alive and healthy today rather than gone from this world or severely disabled. So I wonder how Lazarus experienced his continued life after he had been in the grave. Did being alive start to feel normal again after everybody got over the wonder of it? Did he keep telling people three years later what the Lord had done for him? Did he feel like he was supposed to keep telling it so that more people would put their hope in God? Did he wonder when it was appropriate to tell what Jesus had done for him, and when it was better to keep silent? Did he keep mentioning that he did not know why he was called back from the grave when others were not? 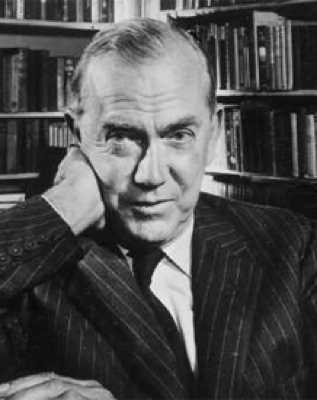 Graham Greene once wrote an autobiographical book called Journey Without Maps. I feel like I am on such a journey. I have perhaps asked God for direction more frequently since my recovery. And I also hunger for clearer and more direct response from God. I am not getting the clarity I hope for, but I may be more sensitive to subtle responses. The problem with God responding with subtlety is that God’s subtlety requires more faith from me to believe, and more learning how to discern God’s reply from my imagination. You would think that after experiencing a lifesaving miracle, I would be able to walk by sight rather than by faith. It isn’t working that way for me. So I am on this journey without maps, wondering how Lazarus handled it. I think I love the Lord more since being saved from a rapid and ugly death is an extremely personal experience. I am eager to become better at being the person God wants me to be. I want to accomplish what God wants me to accomplish. I want to give witness, not only to how God has helped me, but to how God wants us to help each other. I want to know better how to live the years ahead. I just wish I could have a good conversation with Lazarus. I like this and you. So glad that you are still here to share your story, Dale. Since Lazarus isn’t around, you might be satisfied with reading “Lazarus Laughed” by Eugene O-Neill. Keep on being and seeking the miracle. Dale, Keep sharing your story. With each added year the Lord gives you there are new stories to be added. Thanks for your messages!